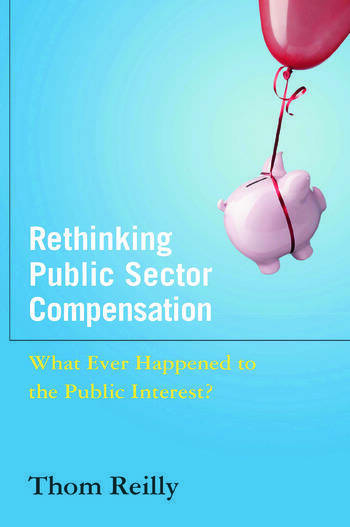 Designed as a comprehensive overview of public sector compensation, the book addresses strategies for change, with the author warning that failure of the profession to address this issue will ultimately lead to citizens taking matters in their own hands. The author's issues-oriented approach addresses his core messagethat the escalation of public sector compensation is impacting the ability of government to meet its core responsibility and the failure of government to address this has serious consequences. Not just a critique, it presents context, analysis, and suggestions for reform.